What is Brandishing a Weapon or Firearm? You drew or displayed a deadly weapon or firearm in the presence of another person. You did so in a rude, angry, or threatening manner or did so unlawfully in a fight or quarrel. You weren’t acting in self-defense or in defense of another person. A deadly weapon is any object, instrument, or weapon that has characteristics of being deadly or dangerous or is capable of causing death or great bodily injury. Since there are so many different weapons that can be considered deadly there are a number of different penalties for each one. Sometimes they are straight misdemeanors but sometimes they are wobblers, meaning they can be charged as a misdemeanor or a felony depending on the circumstance of the case and your criminal history. Drawing a deadly weapon in a rude, angry, or threatening manner or during a fight – Minimum 30-day county jail sentence. Displaying a firearm in a rude, angry, or threatening manner or during a fight – Three to six months in a county jail. Brandishing a firearm in a public place if the firearm is a pistol, revolver, or other firearms that can be concealed on your body – Minimum three months to one-year jail sentence and/or a maximum fine of $1,000. A misdemeanor with three months to one-year jail sentence. A felony with sixteen months, two or three years in a California state prison. A misdemeanor with nine-months to one-year jail sentence. A felony with sixteen months or two or three years in a state prison. An experienced criminal defense lawyer can present legal defenses on your behalf for this crime. Here are some of the most common legal defenses for brandishing a weapon or firearm. You acted in self-defense or in defense of another person. If you acted in self-defense or in defense of another person you can’t be guilty of this crime. You lawfully acted in self-defense or in defense of another person if you reasonably believe that you or another person is about to suffer imminent harm and you fight back with a reasonably necessary force for defense. The weapon wasn’t displayed in a rude, angry, or threatening manner. In order to be guilty of this crime, the weapon or firearm has to be displayed in a rude, angry, or threatening manner. If you were joking or showing off or simply showing someone your weapon, then you aren’t guilty of brandishing. You were a victim of a false allegation or wrongful arrest. Since you don’t have to use your weapon to be charged with this crime, it’s easy to be falsely accused. This could be done out of anger or jealousy. 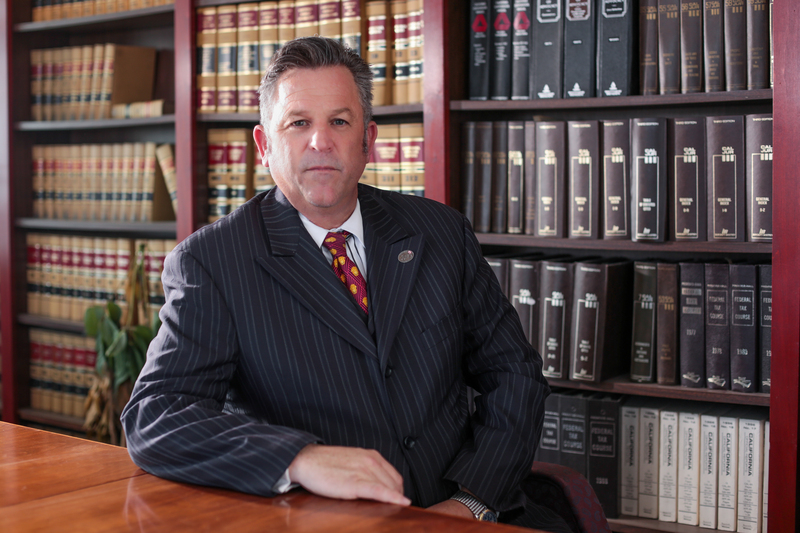 An experienced criminal defense lawyer can help find the truth. If you have been charged with brandishing a weapon or firearm, an experienced criminal defense lawyer can help you fight the charges.